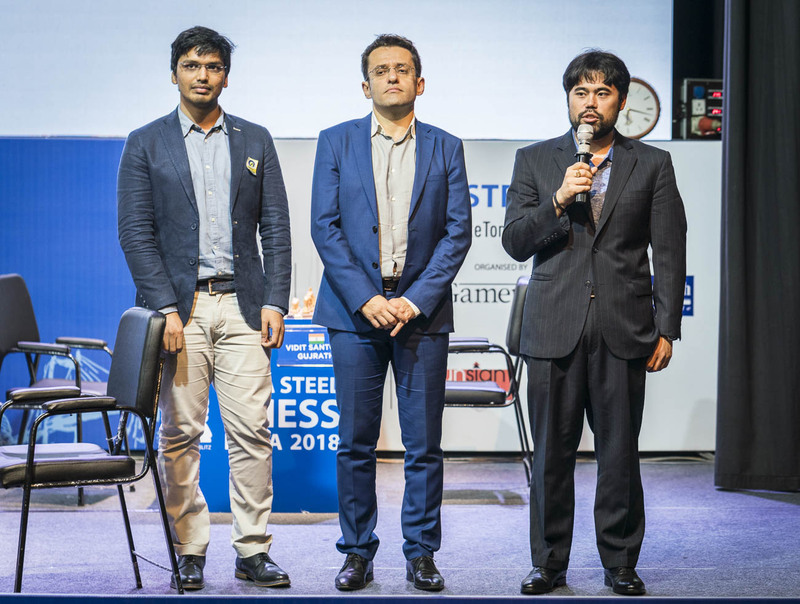 Hikaru Nakamura won the rapid part of the inaugural Tata Steel Chess India tournament in Kolkata. 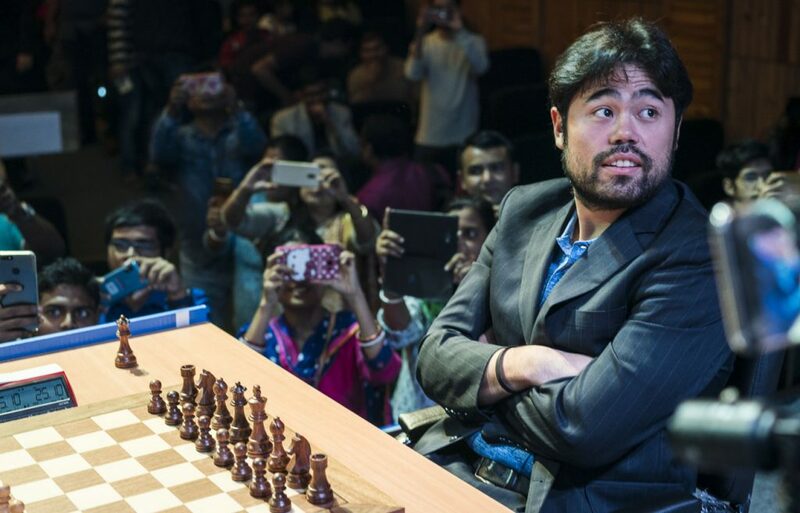 The American grandmaster scored 1.5 on the final day, while India was boosted by Pentala Harikrishna who finished second. Levon Aronian, the world number seven who was in the lead heading into the final day, finished third. 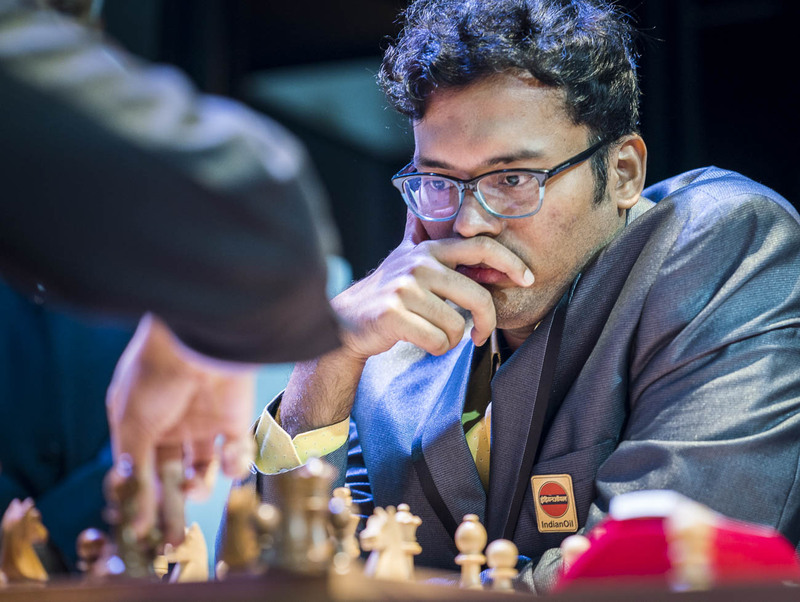 Harikrishna defeated overnight leader Levon Aronian of Armenia in the penultimate round before outplaying India no 3 Vidit Gujrathi with the Black pieces of the Catalan defence in the final round. But this was not enough as his seventh-round loss to Sergey Karjakin of Russia proved to be the difference. He finished with 5.5 points to settle for the second place. 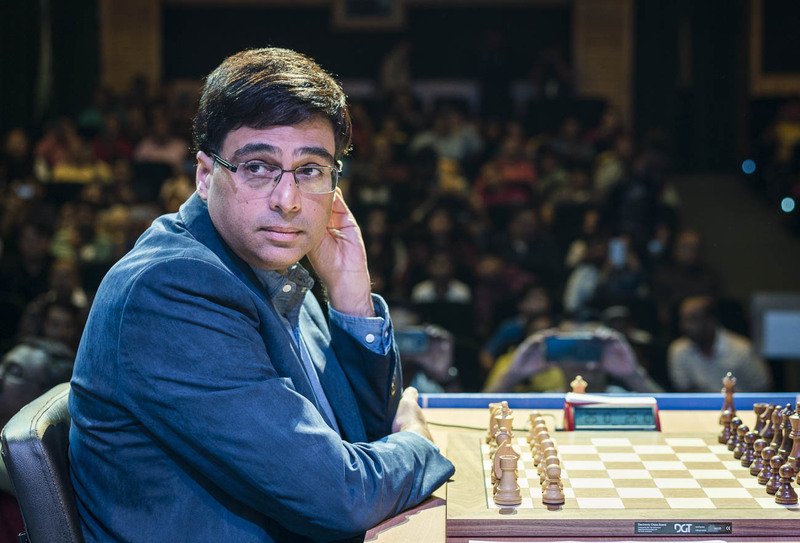 Viswanathan Anand, the reigning world rapid chess champion, tasted defeat on the final day as he finished seventh in the tournament. This was the first time that Ganguly had ever secured a victory over Anand in the rapid format. 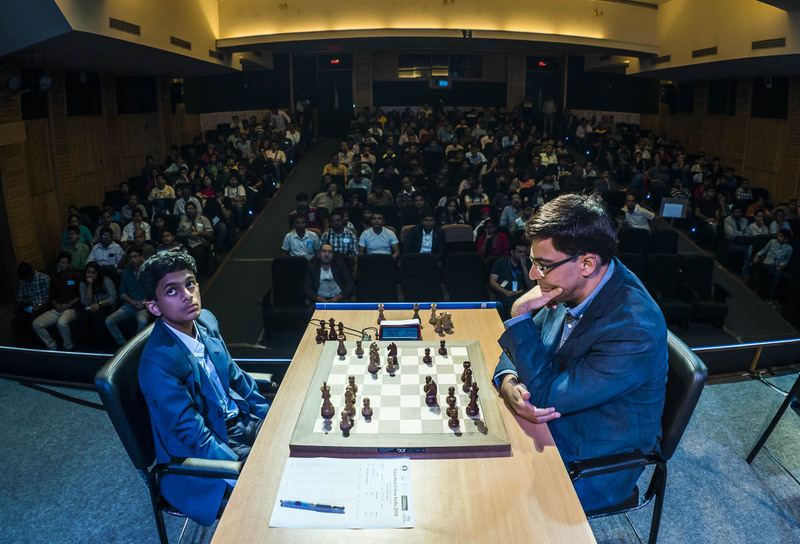 Anand’s tournament ended without a win, managing eight draws and a loss. 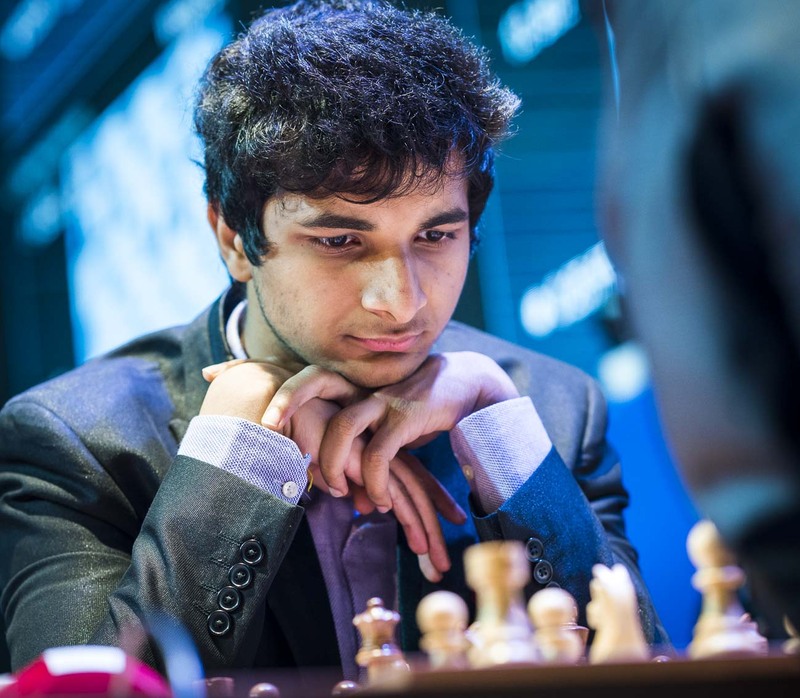 Vidit Gujrathi also had some credible performances, holding Aronian to a draw but suffered a loss to Harikrishna. 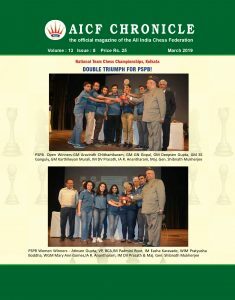 The young promising grandmaster Nihal Sarin put up a praiseworthy performance by holding the five times world champion Viswanathan Anand. “This was my debut super tournament. Out of nine, six were draws. I consider this as an achievement,” said Nihal after the tournament. 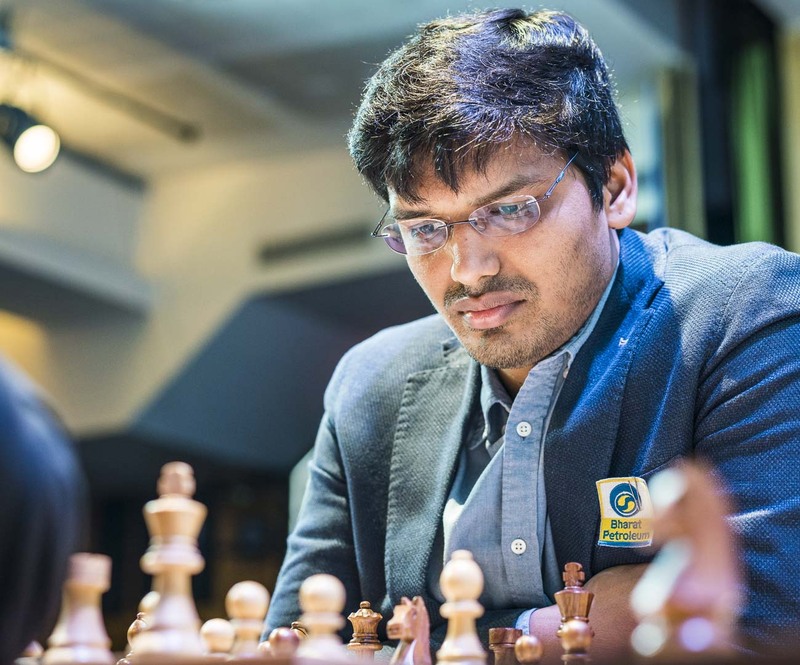 Apart from Anand, the Thrissur native clinched draw with world championship runner-up Sergey Karjakin, Mamedyarov Shakhriyar, Vidit Gujrathi and Harikrishna P.
Ganguly lost five matches and drew thrice to finish last in the 10-player competition. “It feels good that finally I didn’t spoil an advantage (against Anand). In this tournament, number of times I was in a good position but could not capitalise. It was getting a bit frustrating,” Ganguly said.